The B12 Vitamin Cocktail are set up to be used in conjunction with a diet and exercise program. They maximize the weight loss and at the same time increase their vitamin and mineral intake. Helps with metabolism of fats and carbohydrates. It is also an energy booster. The amino acids plays a vital role in the metabolism of fat. B-12 Vitamin Shot contains: B1, B2, B3, B6, and B12 in one. It also contains M.I.C. 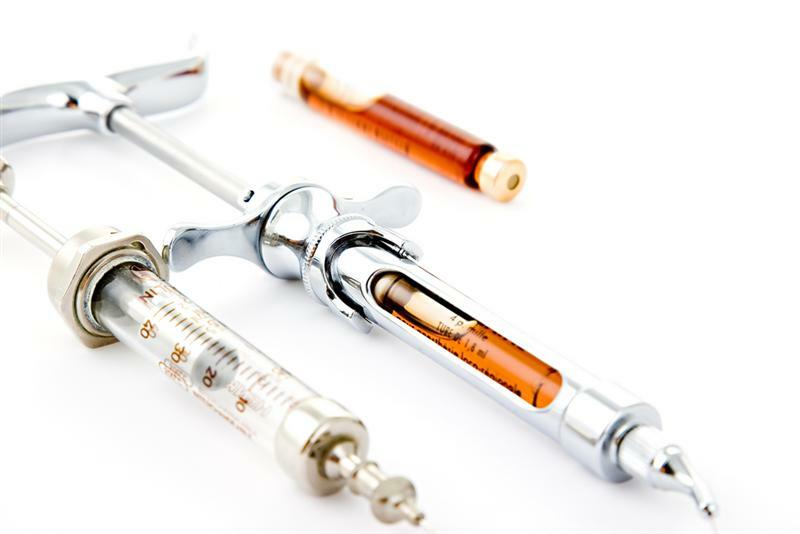 This injection acts as a lipotropic agent to prevent excess fat buildup in the liver and the body.